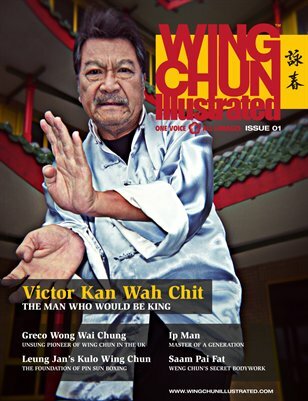 The premiere issue of WCI features Victor Kan Wah Chit on the cover. Nicknamed “Untouchable” and “King of Chi Sau”, Kan is one of the last active students of Grandmaster Ip Man. For a complete table of contents, please visit our website.